There are some surprising ways to lose fat. Eating more and exercising less to lose weight is actually very effective when done properly. 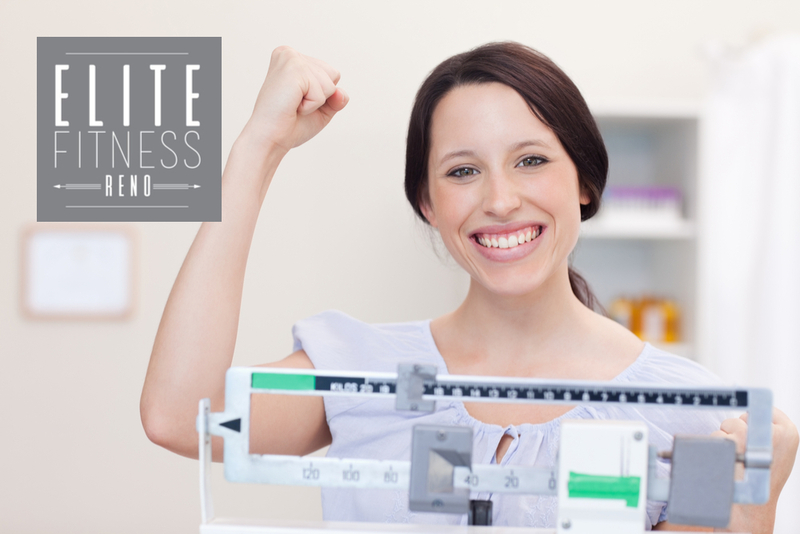 Read these diet & workout tips that melt fat by allowing you to eat more and do less. Here is a surprising new incentive to eat more: Eat protein before you go and workout and you could peel off 15 pounds a year. A study published in the Journal of Science and Medicine in Sport showed that women who ate a high-protein meal an hour before their workout burned more calories per minute than women who ate a low-protein meal or no food. The additional calorie burn amounted to 185 calories over the following 24 hours and could add up to a 15-pound loss within a year. Trade in your long, slow cardio for a few high-intensity sessions a couple times a week for more effective fat loss. High-intensity aerobic training is more effective at reducing belly fat and overall body fat than any other type of exercise. For example, women who cycled on stationary bicycles three times a week for 20 minutes, alternating in eight-second sprints followed by 12 seconds of low-intensity work lost more fat than women who cycled for 40 minutes at a steady state. We hear it all the time. The question is, do you do it? You can’t burn fat and calories without adequate fluid. It sounds too simple, but it’s extremely important. A poor workout, either from lack of endurance or an inability to work out intensely, in many cases because one is dehydrated. Drink at least eight 8-ounce glasses of water each day. If you really want to go for it, try to drink your weight in ounces. 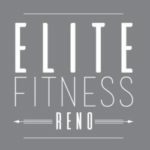 If you would like to learn more about health and wellness or sign up for training, contact Martha Schimmel at Elite Fitness Reno. 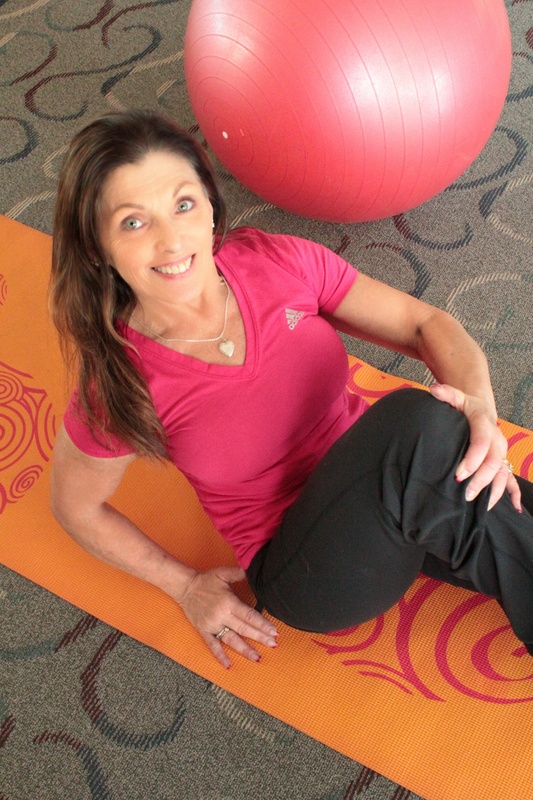 She is a certified personal trainer experienced in working with all levels of ability.